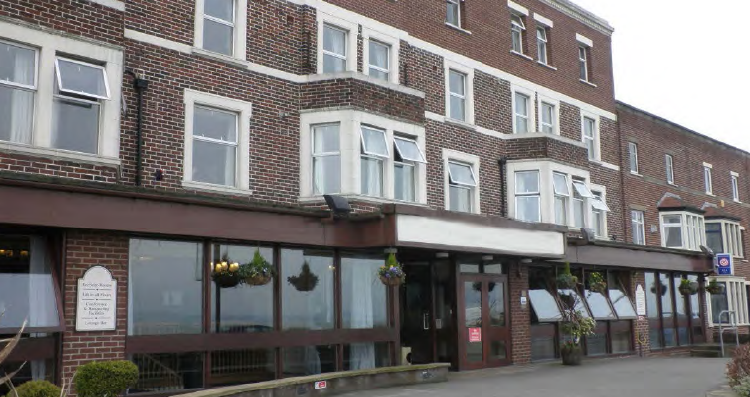 This former hotel will be transformed into a boutique luxury retirement home of 48 suites with many rooms benefiting from an idyllic sea view, it will be available for long and short-term guests - with an option to access to 24/7 professional care packages. Situated in Morecambe Bay, a coastal town set on the edge of Morecambe Bay in Lancashire. This seafront boutique resort will have fine dining facilities and an extensive wine cellar for guests to enjoy. Known as the gateway to the Lake District it is the perfect location to access the wonders of Lancashire. 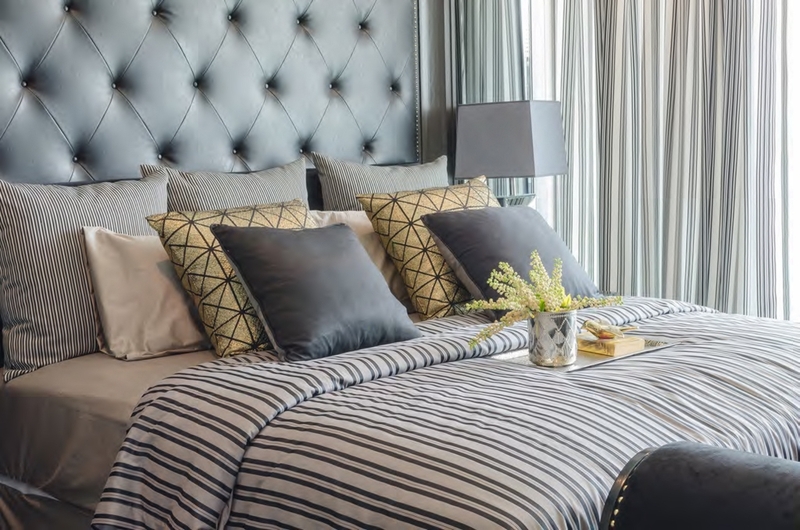 Investors can purchase the leaseholds of individual suites and studios within our development portfolio at a 30% discount on their full market price. Buying a care home can produce higher yields. The UK's care sector can provide higher than average returns when compared to more traditional asset classes. With our other developments quickly selling out, contact our investment team today to register your interest in this luxury studio development on 0330 223 0331.